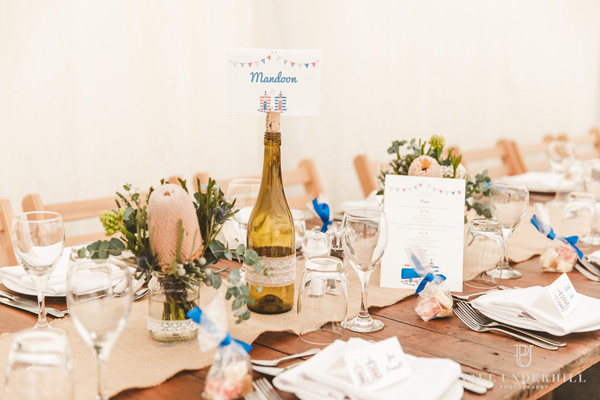 A huge thank you to Louise and Q for sharing these photos of their Beach Hut wedding table stationery from their summer wedding last year. 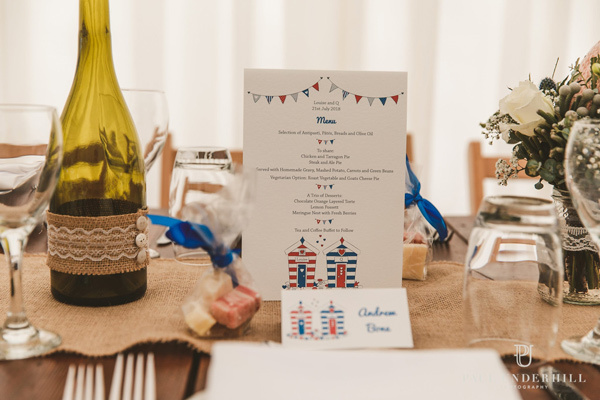 Louise and Q chose Beach Hut wedding invitations for their seaside wedding. 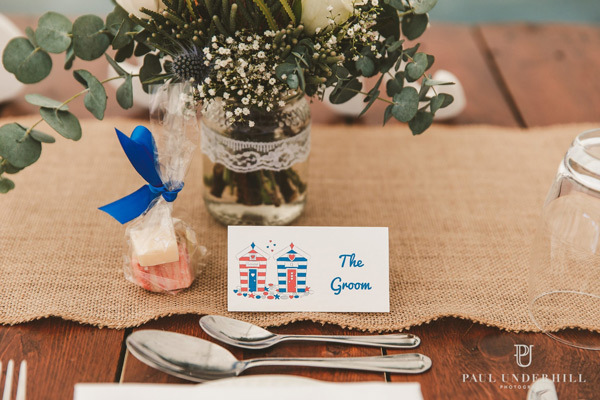 For their wedding day they ordered order of events cards, wedding table names, menus, place name cards and a handmade wedding seating plan. 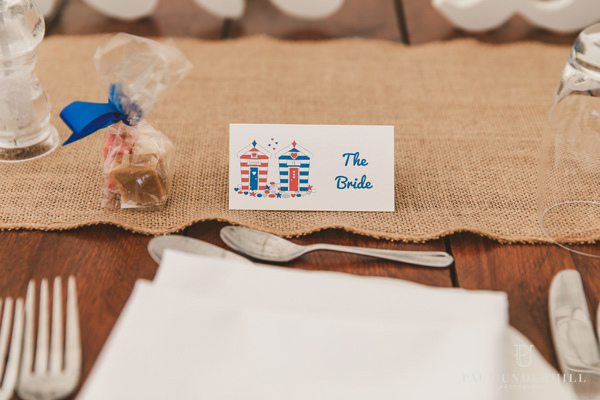 Their royal blue and red colours on smooth ivory card made for a colourful but classy combination! 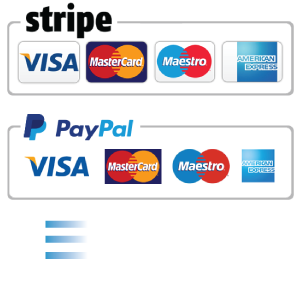 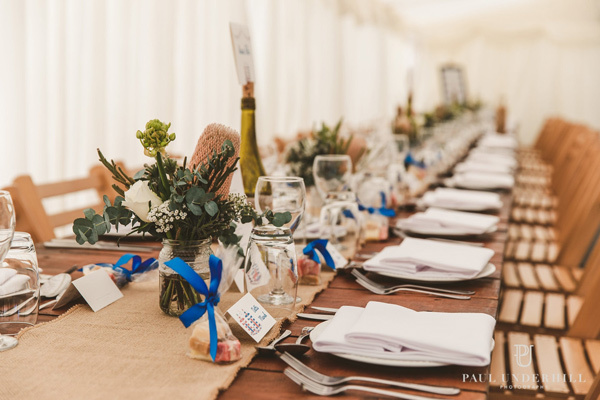 These beautiful photos were taken by Paul Underhill Photography whose website has more stunning photos of their wedding day – including one of their Beach Hut order of events cards. 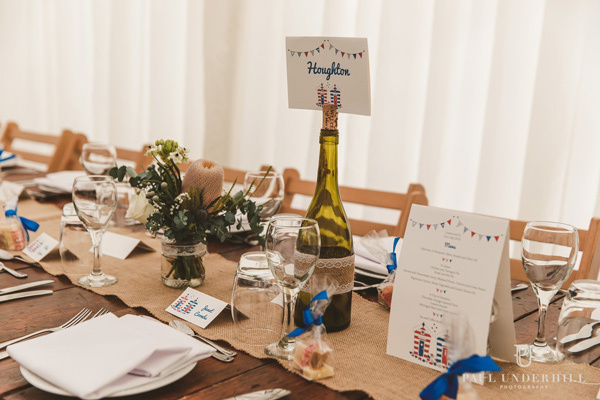 A huge thank you to Louise and Q for sharing these photographs and for choosing The Leaf Press for your wedding stationery – I really enjoyed working with you and I’m delighted to see what a special wedding day you had.